We’ve just added a heap of new plants to the website and just wanted to let everyone know. In our edibles section there are Panama Red Passion Fruit, Edible Pepper, Piper Betle Vine, Root Beer Tree Many of the beautiful tropical plants that we grow in our gardens as ornamentals hail from far away exotic lands. In the areas where they are native, their beauty is often second to their value as a source of food and medicine. We’ve added a new section to the website called Medinillas Among the most beautiful flowering plants of the world are the Medinilla. With tropical foliage and stunning flowering clusters of pink flowers, the Medinilla is a show stopper, surprisingly easy as a houseplant, anywhere. 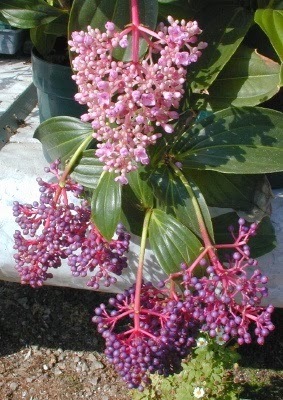 There are approximately 400 species of Medinilla. 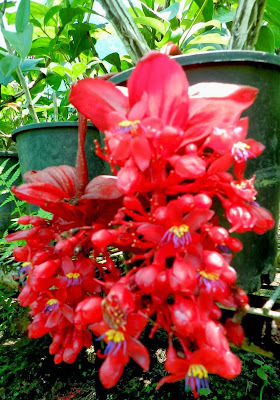 Often used as house plants in cooler climates they can be grown outside in tropical and subtropical climates. Medinillas do best grown in bright, indirect sunlight, in a warm humid environment. 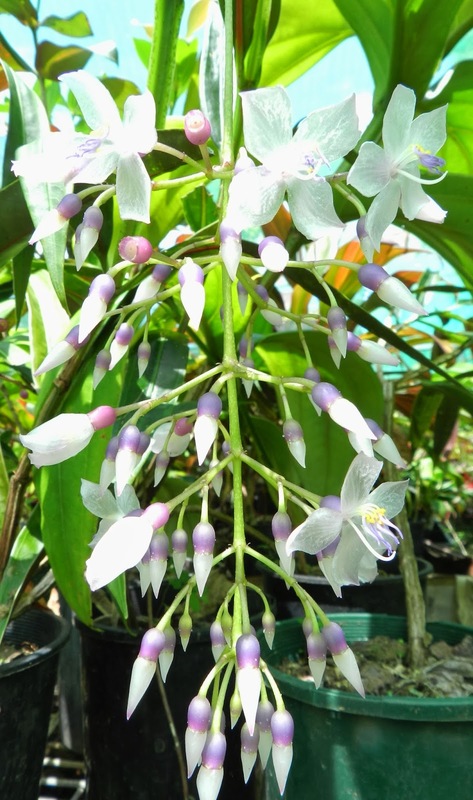 They prefer high humidity which can be achieved with regular misting and rich very well drained soil. . Semi-epiphytic in the wild (like orchids) They g rows well in large pots in a shaded outdoor position or bright light indoor position. 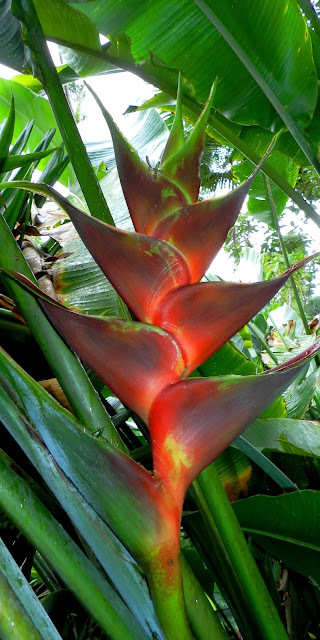 In a moist tropical climate can be grown like an orchid in the fork of trees or tied to tree ferns. We love Medinillas and are constantly expanding our range. Here you’ll find what is currently in stock. But be quick they move fast and we have limited numbers! We’ve also added variegated spider lilies. 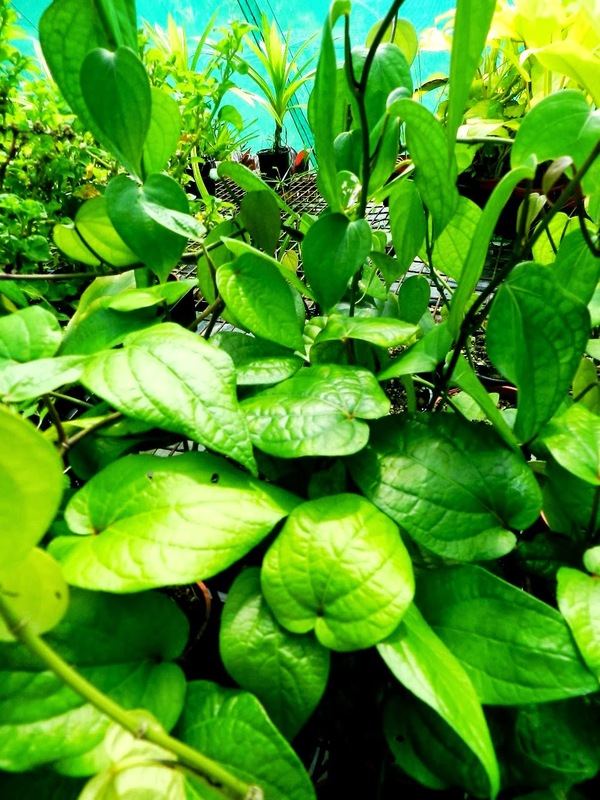 Quickly becoming the must have tropical landscaping groundcover. The strappy leaves have a grey green color with cream variegation on either side. 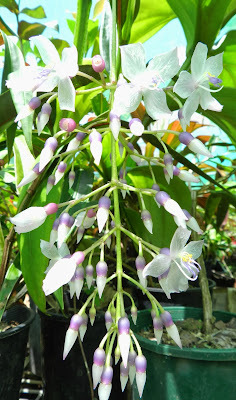 White spidery flowers appear in the wet season. Looks gorgeous mass planted in a moist sunny position even when not in flower. You'll also find a few favorite heliconias back like Black Cherry and Prince of Darkness as well as Criswick being listed for the first time. 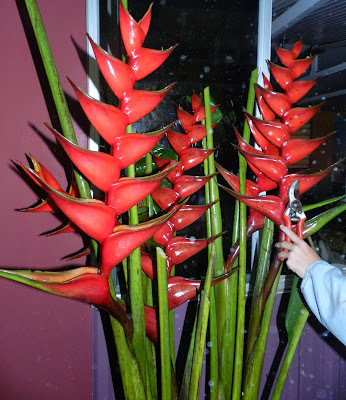 We have also been adding and relisting new cordylines. Cordylines are native to a number of places including Australia, New Zealand and Hawaii. In recent years they have gained tremendous popularity as a landscaping plant. New and colorful hybrids, their ability to hold their own in a drought and the way in which they compliment so many other tropicals has led to a sort of cordymania in Australia. 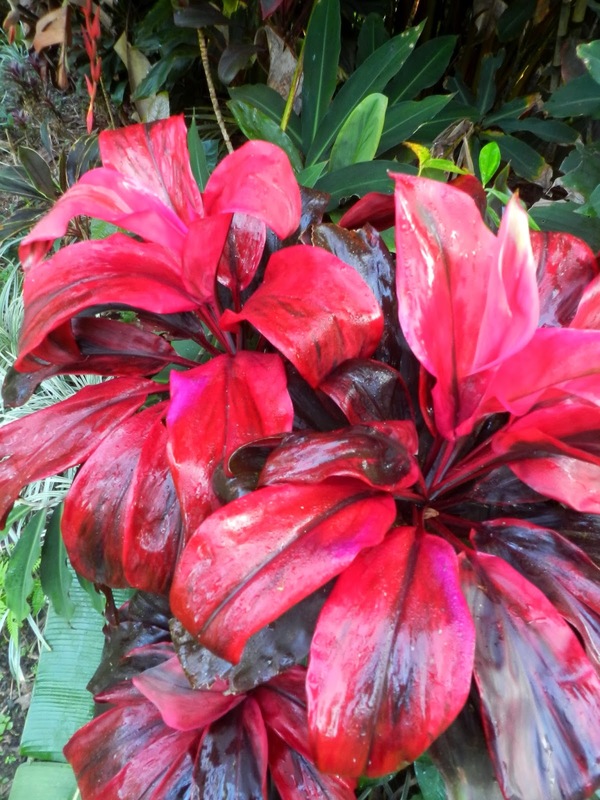 They are a must have is you are looking for tough tropical plants that will help you achieve a lush look. Cordylines are very easy to grow. They like rich soil with good drainage and fertilizer in the growing season. Some cordylines prefer partial shade, some color up better in full sun and some are comfortable with both. Keep an eye out as we will be adding more in the next few weeks!